We are very pleased to announce that the work of UK Commercial Photographer Tim Wallace has been chosen to be entered for this years UK Car Manufacturer Photographer of the Year Awards. 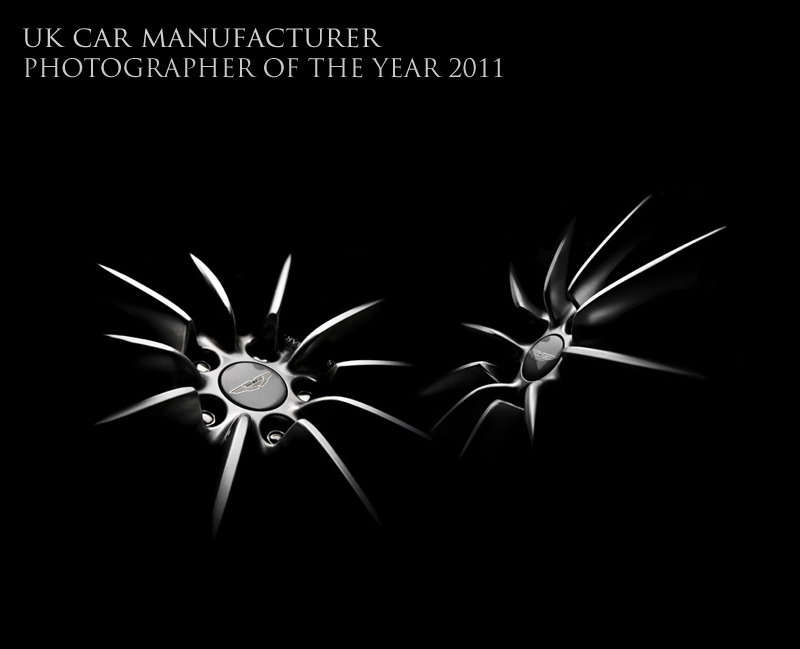 The awards are held in London each year and celebrate all aspects of achievement within the UK car Industry and Tim was very fortunate to have won this Photographer of the Year Award last year so to be entered for a second year is a truly fantastic achievement that we are very happy to announce. We wish all those that have had work selected the very best of luck with this years awards. 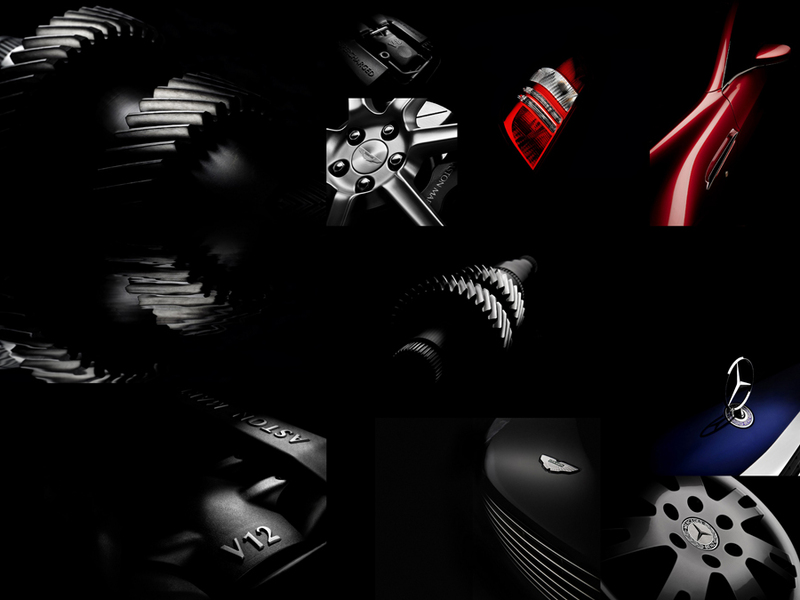 We are very pleased to announce that the work of UK Commercial Photographer Tim Wallace has been chosen to be entered for this years UK Car Manufacturer Photographer of the Year Awards. 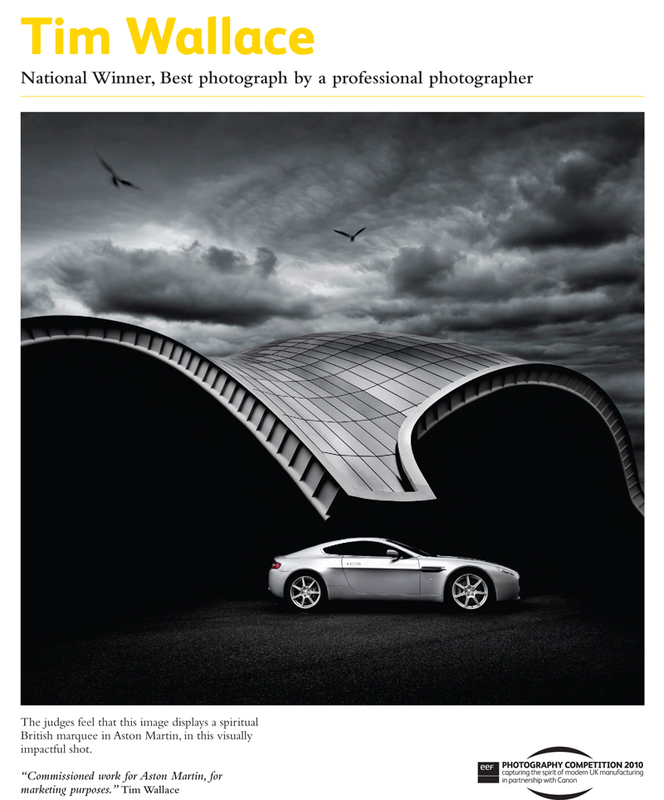 The awards are held in London each year and celebrate all aspects of achievement within the UK car Industry and Tim was very fortunate to have won this Photographer of the Year Award last year so to be entered for a second year is a truly fantastic achievement that we are very happy to announce. This years chosen area is parts and quality and some of the work that has been selected for entry under Tim's name is shown below. The work includes photography that has been shot for both Aston in the UK and Mercedes in Germany during the last 12 months. 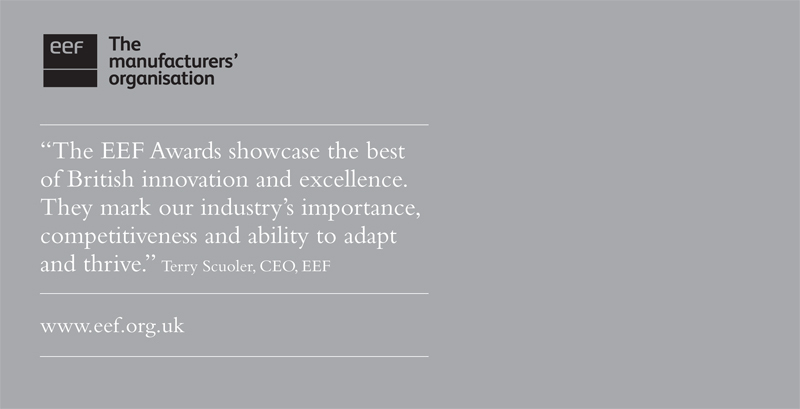 We wish all those that have had work selected the very best of luck with this years awards. Below is the winning photograph that gained us this prestigious award in 2010 and was collected by Brian Spearman of Aston at the London awards ceremony on behalf of Tim Wallace as he was in Europe ironically shooting one of this years entries at the time and so was unable to attend himself in person.